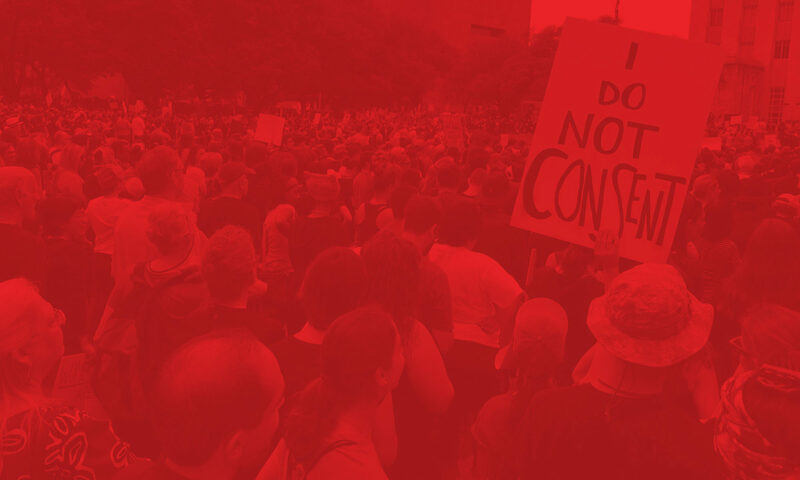 At this Houston DSA Reading Group on April 29, 7-9pm we will be finishing up the last chapter of Eric Blanc’s new book, Red State Revolt: The Teachers’ Strike Wave and Working-Class Politics. Unfortunately, the book won’t be released till later this month, but you can download an advance PDF here. Note that this is for non-distributional purposes only, of course. As a heads up, Eric will be visiting Houston on May 3 and speaking as part of Houston DSA’s ongoing Speaker Series. Joining in on the Reading Group discussion seems like a great way to prepare! Stay tuned for more details on this visit on Facebook and our mailing lists. These reading group sessions will also be co-hosted by our Educational Working Group. The Houston DSA Reading Group is open to members and non-members alike and aims to be accessible to all attendees regardless of background knowledge or expertise.